Section 7202 of the Internal Revenue Code provides that it is a federal crime to (1) willfully fail to collect a tax or (2) willfully fail to truthfully account for and pay over a tax. Section 7202 charges often involve employment tax violations, although such violations may be charged as violations of other statutes such as 26 U.S.C. § 7201 (tax evasion), 26 U.S.C. § 7206(1) (false returns), 26 U.S.C. § 7212(a) (obstruction), and 18 U.S.C. § 371 (conspiracy to defraud). Taxes that are withheld and that are required to be paid to the United States are commonly referred to as “trust fund taxes.” A person who is responsible for collecting and paying “trust fund taxes” to the United States and who willfully fails to do so may face charges under section 7202. FICA taxes and income taxes are common “trust fund taxes” in this context. Employers have an obligation to withhold employee FICA and income tax from the wages paid to their employees, and to pay over the withheld amounts to the United States. 26 U.S.C. §§ 3102(a) (imposing on employer duty to collect employee’s share of FICA), 3102(b) (imposing on employer duty to pay over employee FICA), 3402 (imposing on employer duty to withhold income taxes from employee’s wages), 3403 (imposing on employer duty to pay over income taxes required to be withheld from employee’s wages). The government takes the position that the obligation to pay over the required amount exists whether the amount is actually withheld from wages or not. See United States v. Simkanin, 420 F.3d 397 (5th Cir. 2005) (responsible person’s § 7202 convictions based upon failure to collect). Any person required under this title to collect, account for, and pay over any tax imposed by this title who willfully fails to collect or truthfully account for and pay over such tax shall, in addition to other penalties provided by law, be guilty of a felony and, upon conviction thereof, be fined* not more than $10,000, or imprisoned not more than fie years, or both, together with the costs of prosecution. The Duty to collect, and/or to truthfully account for and pay over taxes. Employers have a duty to truthfully account for and pay over taxes under I.R.C. §§ 3102(s), 3111(a), and 3402. Notably, courts determine whether an individual has the duty to collect and/or truthfully account for and pay over taxes using criteria that are typically used under section 6672 of the Internal Revenue Code, which provides for the so-called trust fund recovery penalty. See our prior posts (for example, here, here, and here) on the subject for more information. the identity of the individuals who were in charge of the financial affairs of the employer. The element of willfulness under section 7202 is the same element that applies to other offenses under title 26. Willfulness is defined as the “voluntary, intentional violation of a known legal duty.” Please see our prior posts for more background on the concept of willfulness (for example, here and here). 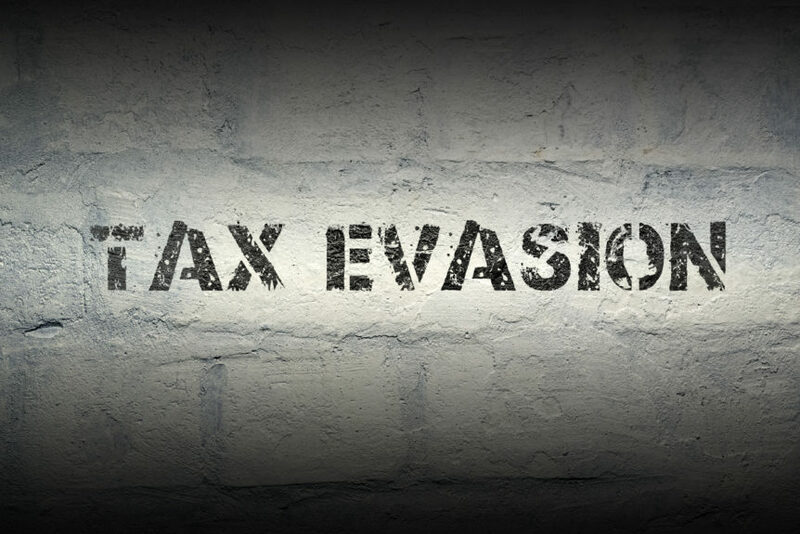 For more on tax crimes, visit our other resources, such as The Crime of Tax Evasion, Tax Evasion: Attempting to Evade the Assessment of Taxes, or Tax Evasion: Evading the Payment of Tax.